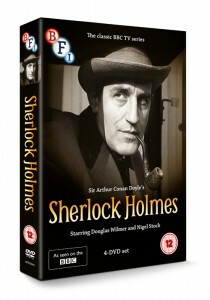 You are here: Home > Sherlock Holmes DVD competition – win the Douglas Wilmer box set! 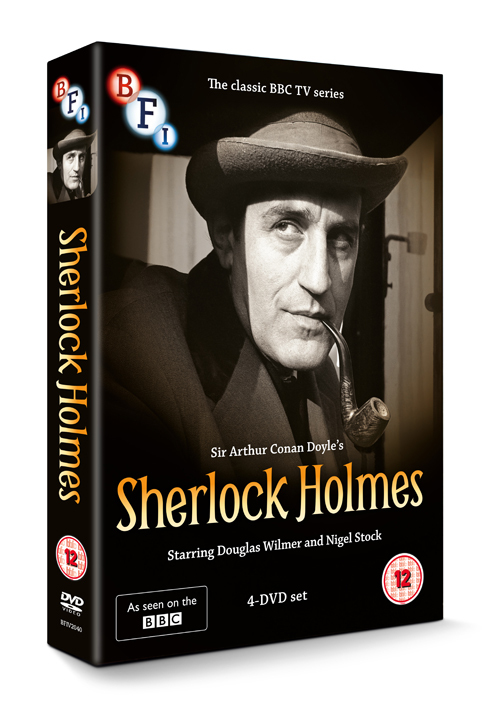 Sherlock Holmes DVD competition – win the Douglas Wilmer box set! In which year did Douglas Wilmer first portray Sherlock Holmes on screen? Please send your answer to alex.prideaux@bfi.org.uk by Friday 10 April. Winners will be notified via email. For more information on the box set please click here.